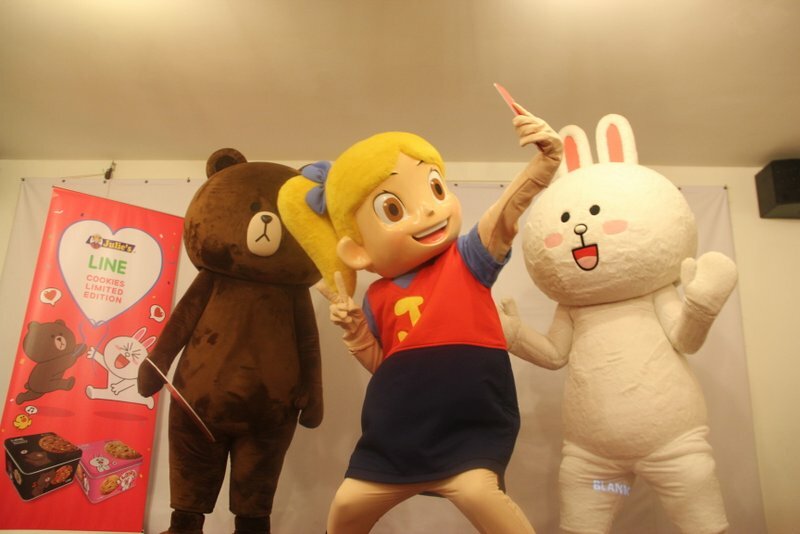 Petaling Jaya, 4 June 2014 – Did you heard about Julie’s and LINE’s popular character, Brown going around Malaysia to share their love last Christmas? 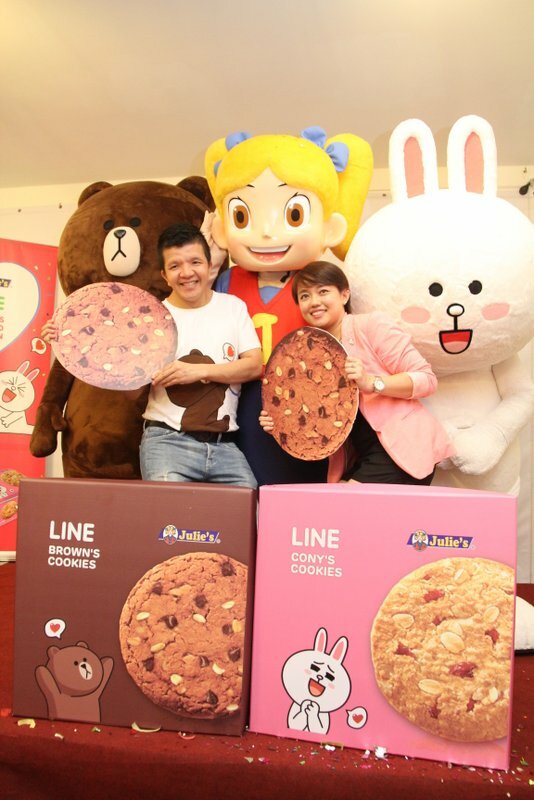 This season, Cony is taking the limelight together with Brown at Julie’s LINE Limited Edition OAT 25 Cookies Collection! “We are happy to collaborate with Julie’s again in kicking-off the second launch of Julie’s LINE OAT 25 Cookies Limited Edition and even bigger this time ! Our design team came up with the exclusive design for the packaging. Other than Julie’s famous Oat 25 cookies, each boxes will also contain the <Snap, Tag & Win> contest slip. Every month, Julie’s is giving away LINE dolls to the winners and participants are encouraged to check the winner announcement through LINE Event Official Account on LINE. 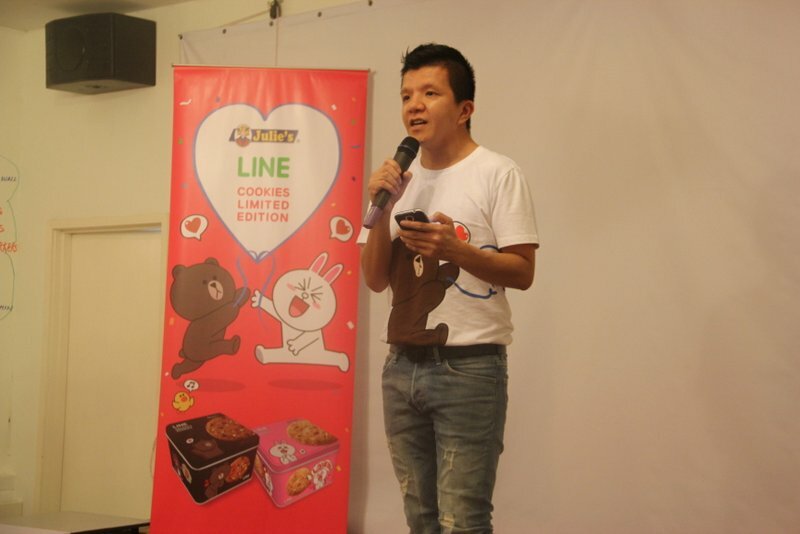 We believe that our 10 million Malaysia users will be very excited about this Julie’s LINE Oat 25 Cookies Limited Edition and the activities which will be held in various locations.” said Patricia Yeoh, Public Relations Manager of LINE Malaysia. Stand a chance to win BROWN and CONY! Purchase Julie’s LINE OAT 25 Cookies Limited Edition and stand a chance to win LINE Brown and Cony plush toys worth up to RM200. Take a photo with both Julie’s LINE OAT 25 Cookies Limited Edition in the most creative way; upload to your Facebook or Instagram and hashtag #JuliesLINEcookies, to be in the running to win attractive prizes. The contest starts from 1 June until 31 August 2014. Every month, 20 grand prize winners and 25 consolation winners will be selected, and will be announced on Julie’s Facebook, Instagram (#Julieslinecookies) and LINE Event Official Account. Julie’s will be having roadshows and activities at major shopping centres, universities, colleges, and selected LRT stations. Don’t be shy to join us at roadshows and win some prizes from LINE. For more details, follow us on facebook.com/juliesbiscuits and LINE Event Official Account (LINE ID: @lineeventmy). This entry was posted in News, Party and tagged biscuit, brown, cony, cookies, food, julie's, LINE, snack by TheGoodGoodGuy. Bookmark the permalink.